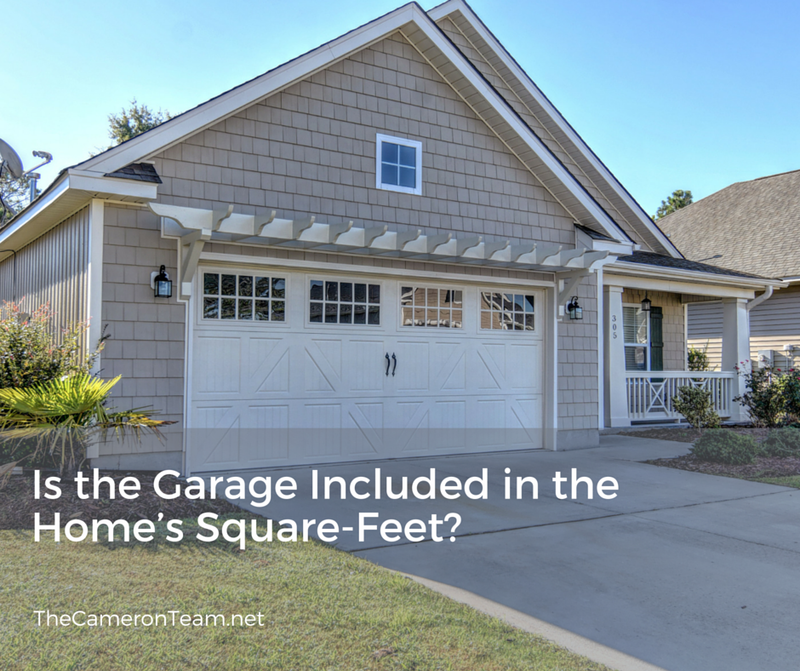 Is the Garage Included in the Home’s Square-Feet? The total square-footage of a home is not always transparent to buyers when they’re searching online listings. That’s because the state real estate commission and the American National Standards Institute, Inc. (ANSI) have their own set of guidelines for what can and cannot be included in the home’s total square-footage, and that sometimes conflicts with the visual appearance of the home. In North Carolina, a space must be considered as “heated living area” in order to be included. That’s defined as a room or space that is heated with a permanent unit, finished (walls, ceilings, and a ceiling height of at least 7 feet to building standards), and directly accessible from other living areas (through a door, stairway, or heated hallway). 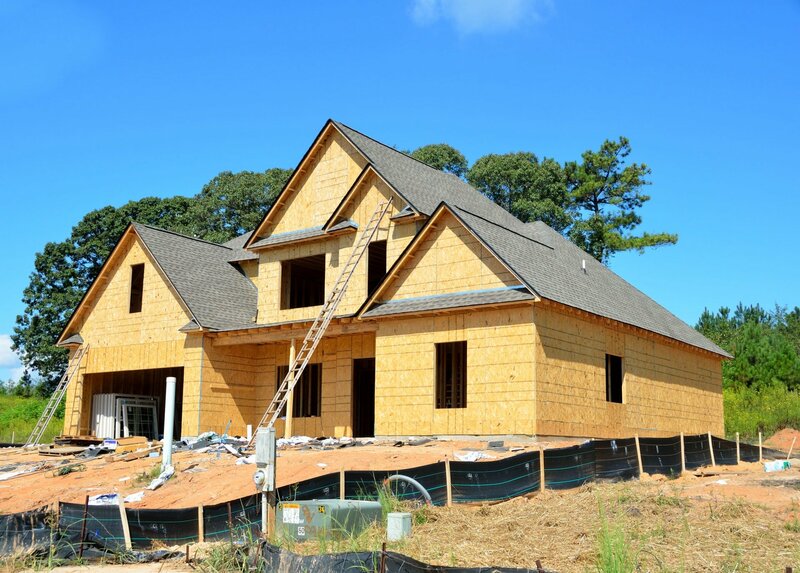 If an addition or conversion was completed without a permit, that square-footage must also be listed separately and noted in the Multiple Listing Service (MLS) as not having a permit. 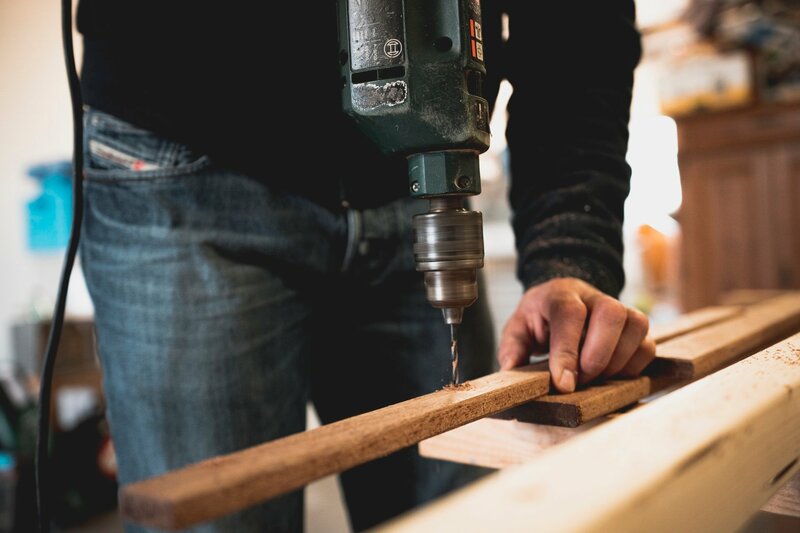 These restrictions mean some larger sections of the home must be left out, like the home’s garage, even if it’s currently being used as a makeshift family room or a workshop with a window cooling unit. If the area above the garage, traditionally an attic space with pull-down stairs, is also being used as an extra room, it too must not be included, unless finished to currents standards, hooked up to the home’s heating system, and accessible via a permanent staircase or hallway inside the main living area. In case you’re wondering, unfinished basements are held to similar standards. It’s important to note that lenders and appraisers may view certain rooms of the home differently than how they’re listed in the MLS. Rooms that are adjacent to earth i.e. basements or rooms that are even partially below ground level due to a slope are labelled “below-grade” (the opposite is labelled “above-grade”). The below-grade rooms may not be included in the square-feet, even if finished, depending on the lender’s policies. Other states may also consider basements and attics as non-living spaces barring them from being included in the listing’s heated square-feet. However, in North Carolina real estate agents are not required to differentiate between above-grade and below-grade spaces as long as they fit the requirements for heated living area, but buyers and sellers should be made aware of these differences. Even if a room is not included in the total square-feet, it can still add to the value of the home. 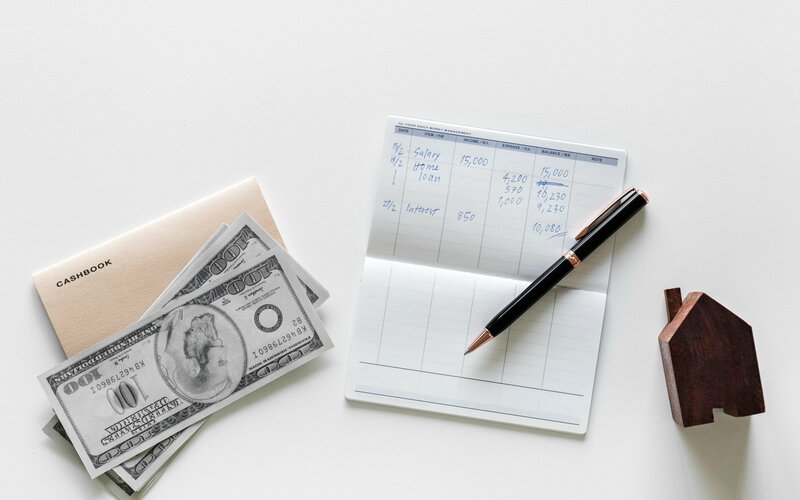 A buyer may be willing to pay more for a home that has extra attic space or a basement than one that does not. That should be kept in mind when reviewing other homes on the market and determining the listing price for the property. 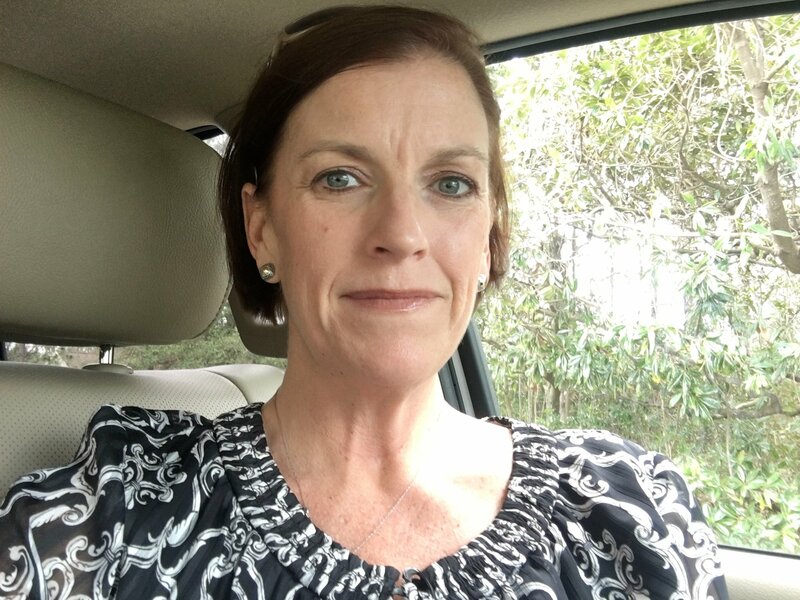 Are you thinking of selling your Wilmington area home? Unsure if a room will be included in the square-feet? Give us a call at (910) 202-2546! We’re happy to discuss how your home’s current condition can affect its saleability.